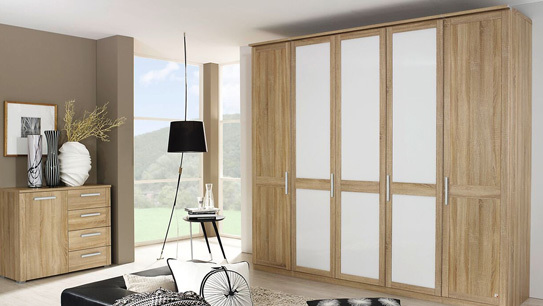 High quality freestanding & semi fitted bedroom furniture from a leading German brand. 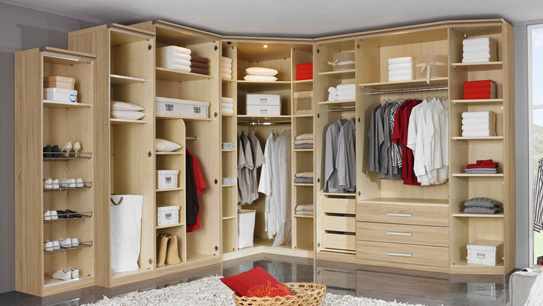 The wardrobe system Master appeals with great attention to detail. 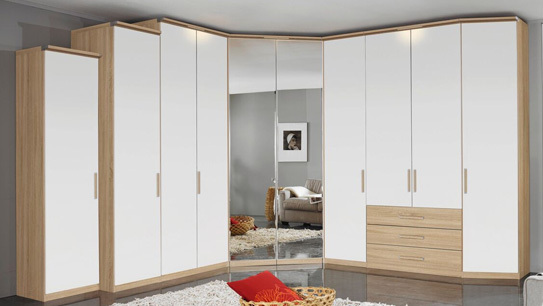 Clever hinged door elements can be attached to corner-robes and shelf units for intermediate installation. 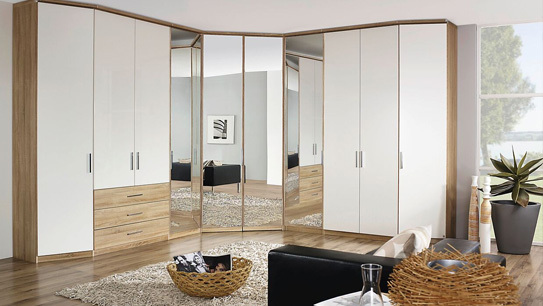 Plus a made-to-measure option, Master fits into lots of spaces where the competitors don’t. Different front styles and a wide range of colours make this a super choice. 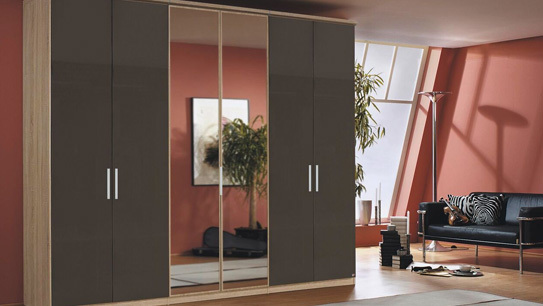 Not a fully fitted bedroom but a highly flexible system that only the Germans can do! !